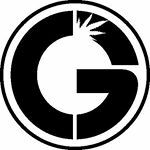 CannaGenesis is a Washington State recreational cannabis company. Our tier 3 producer/processor license, allows for up to 30,000 square feet of canopy space. Right now we have 3 greenhouses, each containing 500 plants. All of our greenhouses are equipped with curtains and LED lights that allow our growers additional lighting control. 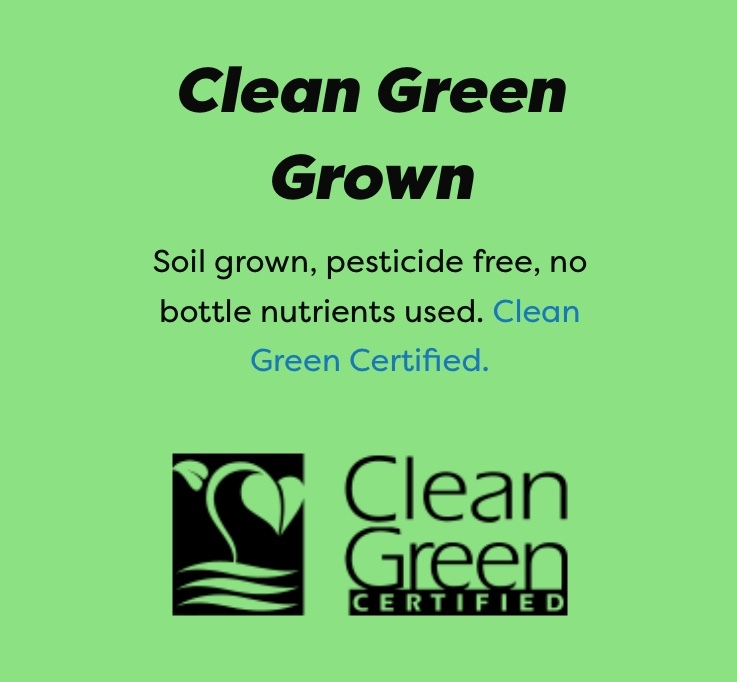 The growing methods we use are very sustainable and do not include the use of any chemical fertilizer, which contain heavy metals, instead we use natural fertilizers, such as kelp and worm castings to supplement the nutrients in the soil. What is the criteria for Clean Green Certification?